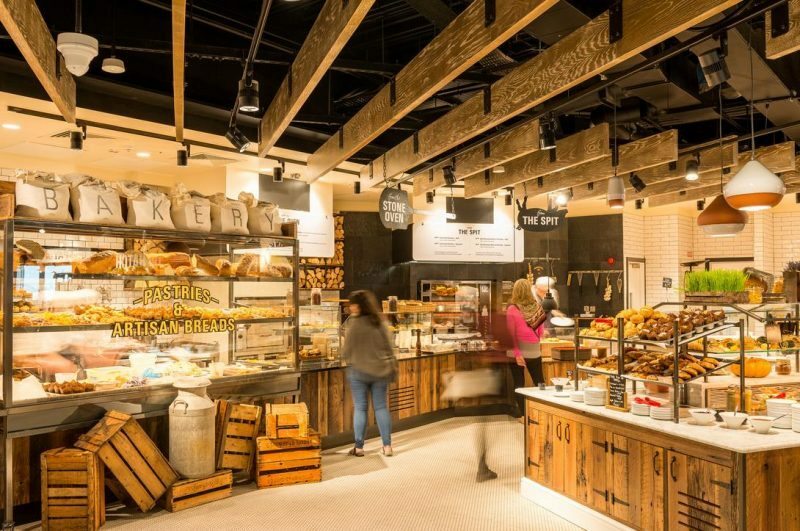 Restaurant, café and “grab & go” retail fit-out. High end fit-out “air-side” in Terminal One, Dublin Airport. This new 800m2 project was modelled on an outdoor food market, offering locally sourced produce and fresh artisan breads baked on site. 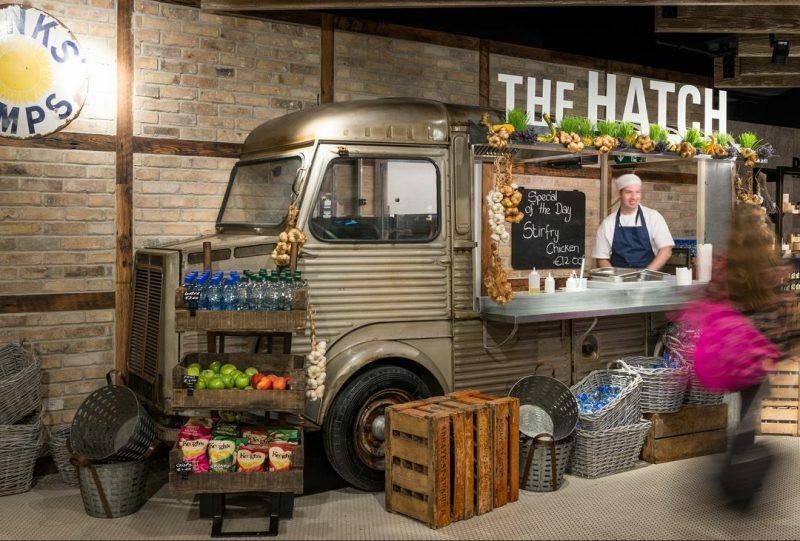 The new restaurant area will cater for over 260 people and features a vintage Citroen van selling freshly-made omelettes and crepes. 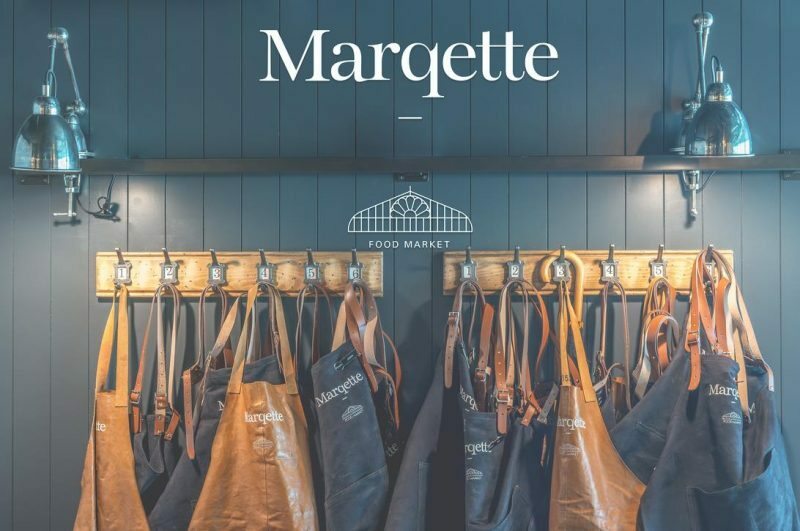 The “Marqette” is now an acclaimed food and beverage facility in Dublin City. Fast-track project with significant catering and food specialist fit-out. Air-side in Dublin Airport. Fully fitted professional kitchen capable of serving over 20,000 customers a week. Extensive Mechanical and Electrical installation associated with bespoke joinery using reclaimed timber.